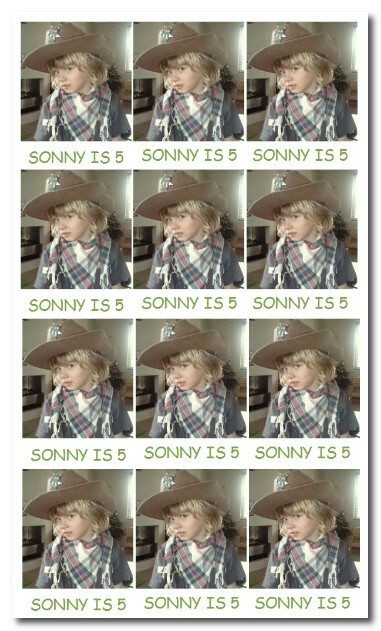 Happy Birthday to a Sonny, five and terrific~ A most handsome cowboy! You and Sonny look alike, Di!! Cute! Happy Birthday to Sonny! A perfect reason to take the day off.